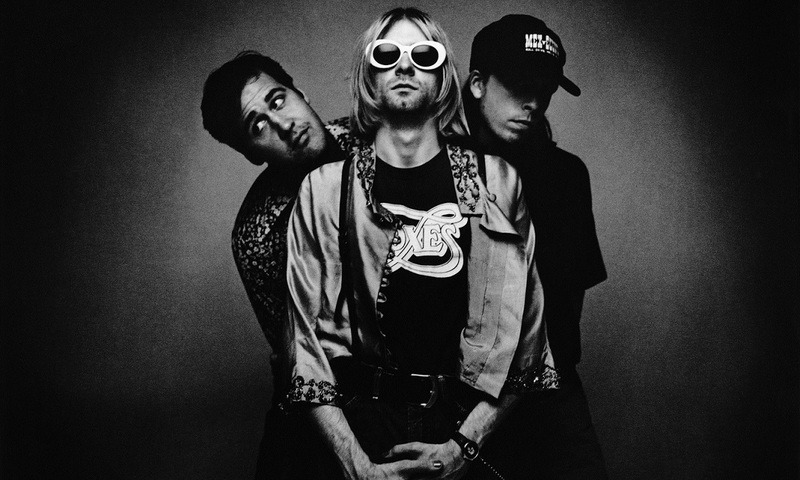 Nirvana – In Bloom DI for your mixing pleasure. Another release from ReampZone, this time we feature Nirvana – In Bloom. This is my personal favourite song by Nirvana and probably one of their more heavier ones in terms of tone. The DI contains four quad tracked guitars, one clean, a solo, bass , official vocals and a drum midi. Enjoy.